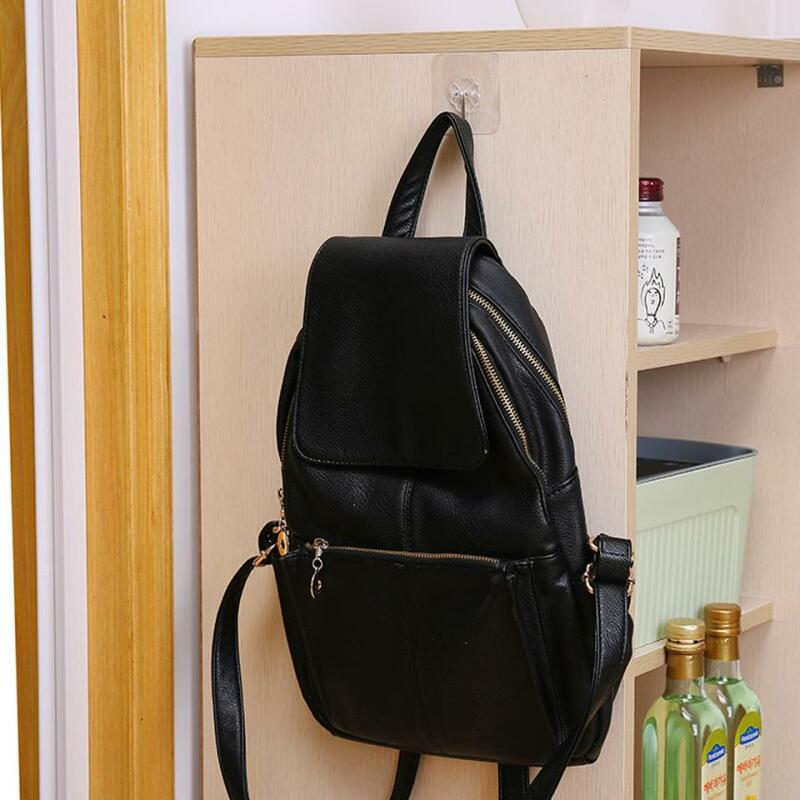 Do you want to make full use of the space you have at home including the walls and any surface you can find at home? 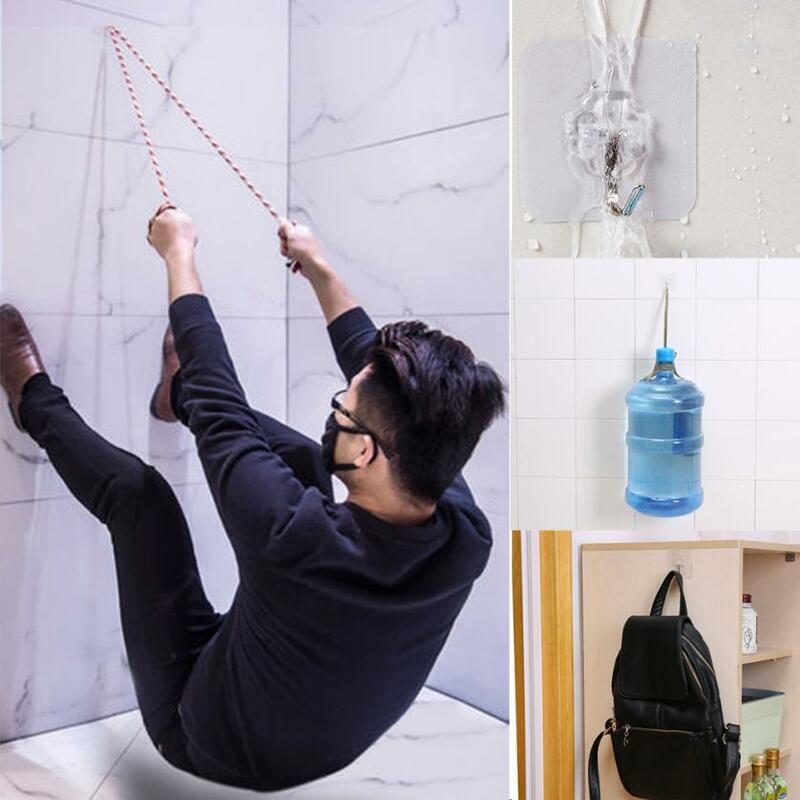 Introducing our latest innovation, THE INCREDIBLE WALL HANGER. Designed to withstand as long as it can against the force of the gravity. 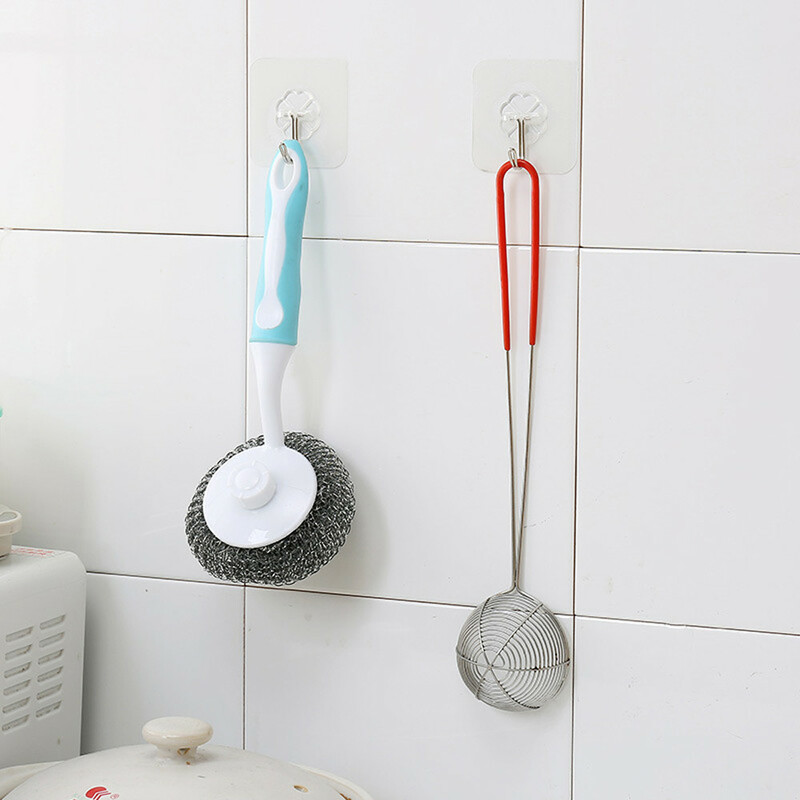 The superb suction cup connected to the wall hanger could support any object indiscriminately of its weight. 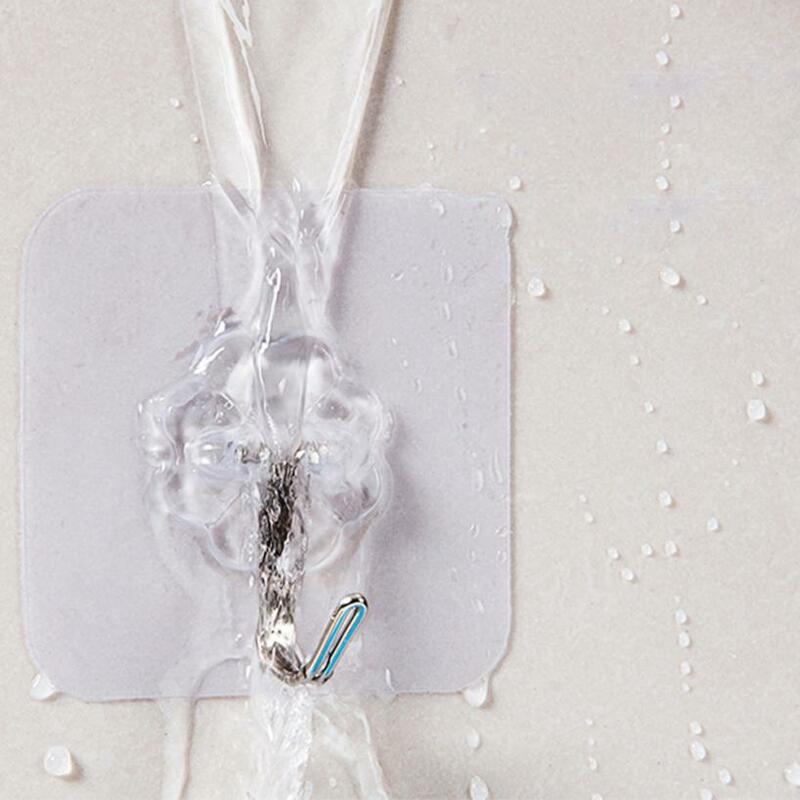 From a light bathing scrub to the entire human body, THE INCREDIBLE WALL HANGER will make sure that they do not fall off. 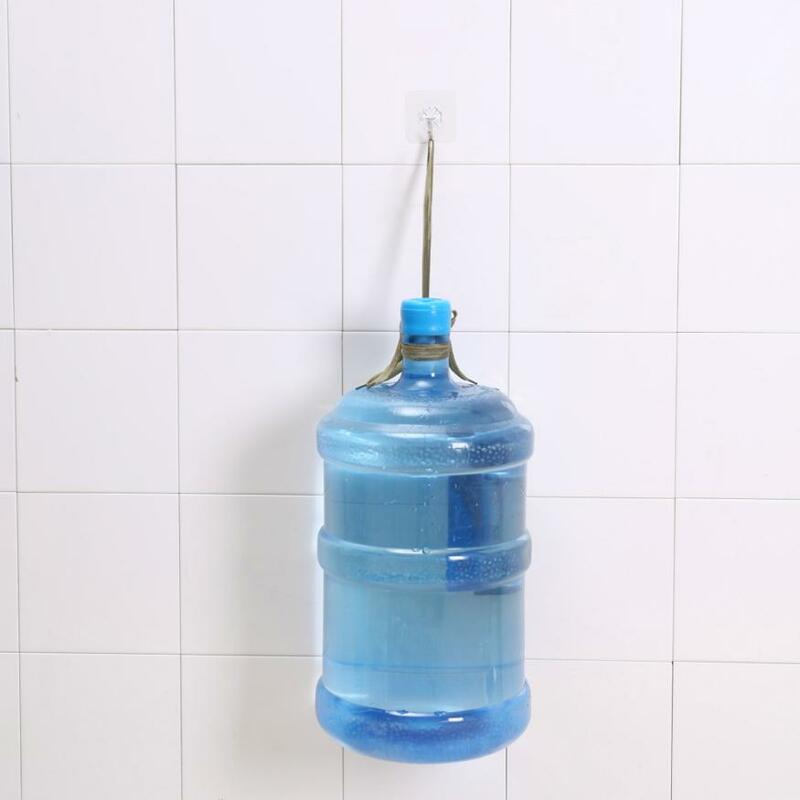 It can be used at multiple locations at your home including the bathroom, the kitchen, the bedroom, the sitting room,etc. 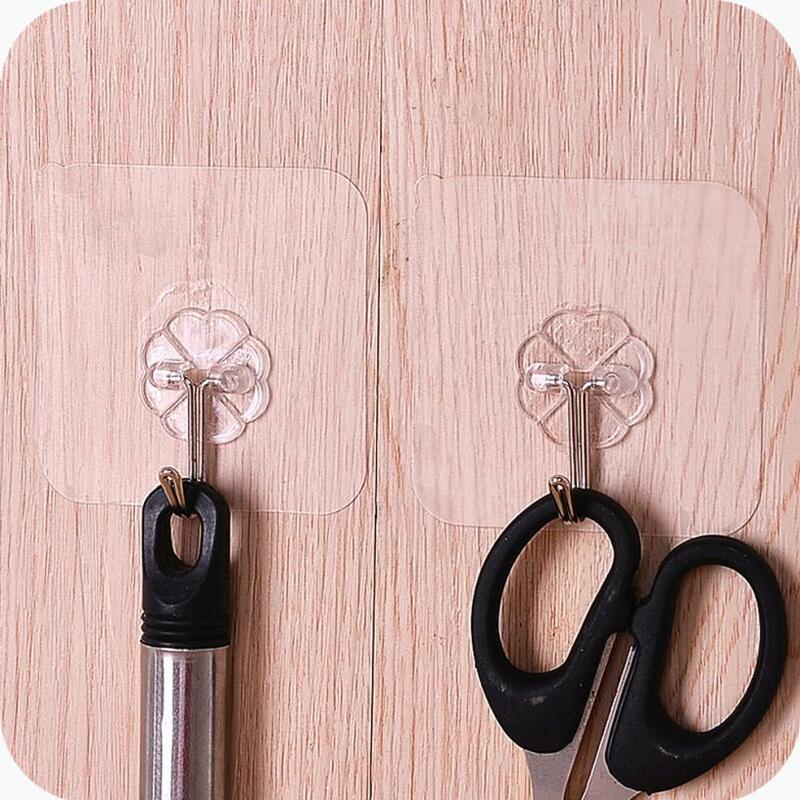 Start saving up space and making your daily household items more visible and accessible by applying the tricks THE INCREDIBLE WALL HANGERS have to offer..
Super Strong: can attach on a glass, ceramic brick, stainless steel and smooth metal. 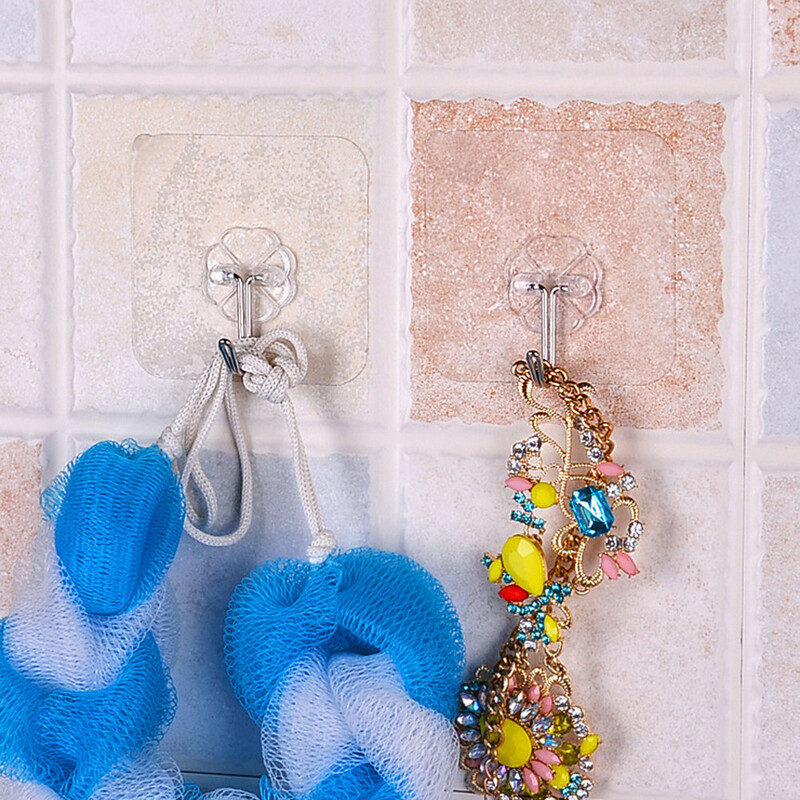 Hook for a towel, keychain, ornaments and other light widgets. 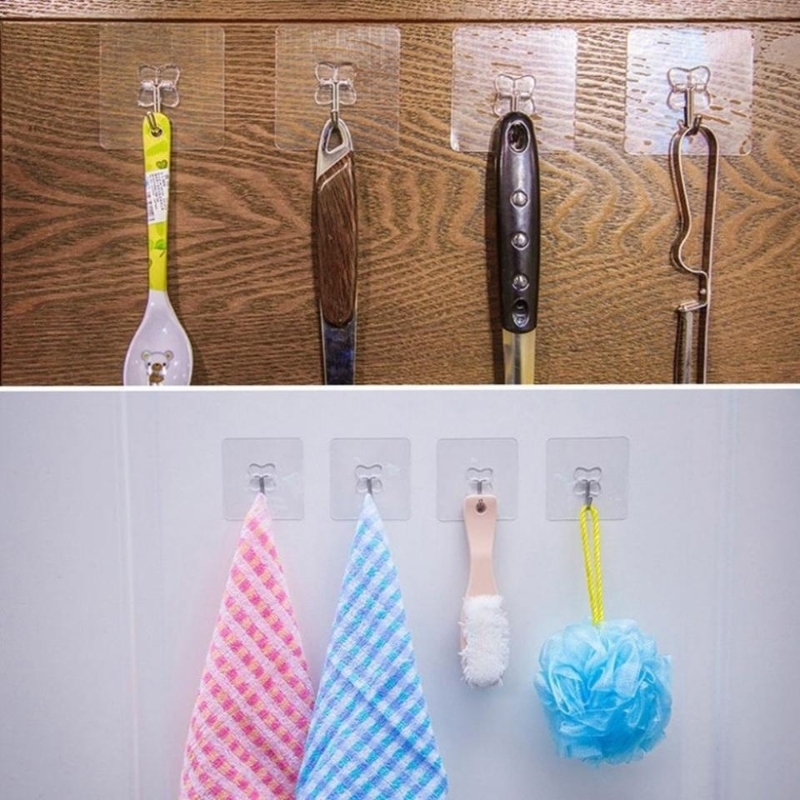 Great for in your bathroom and kitchen. 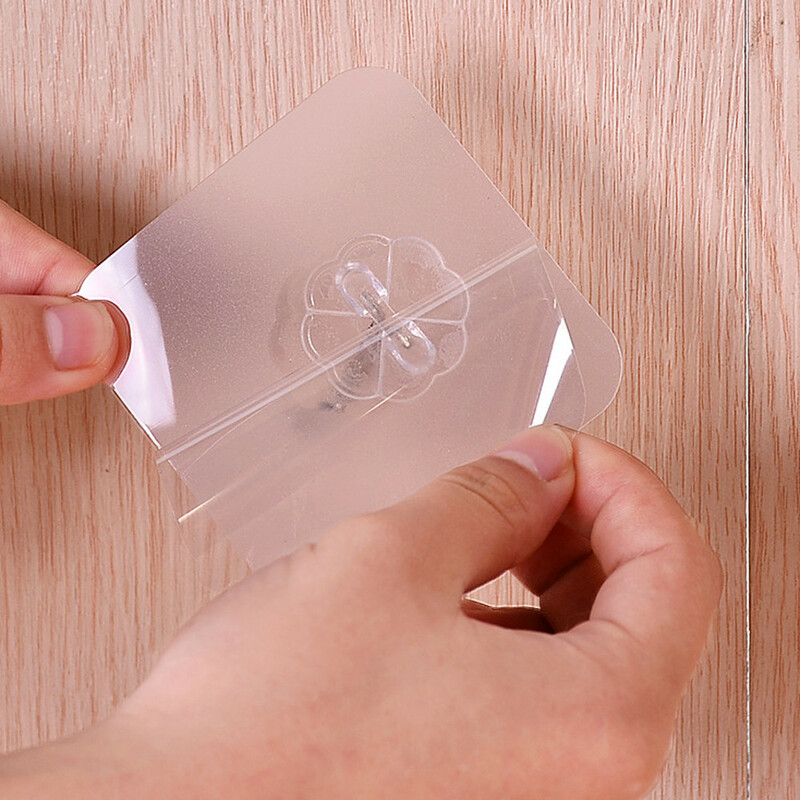 No drill needed to install.